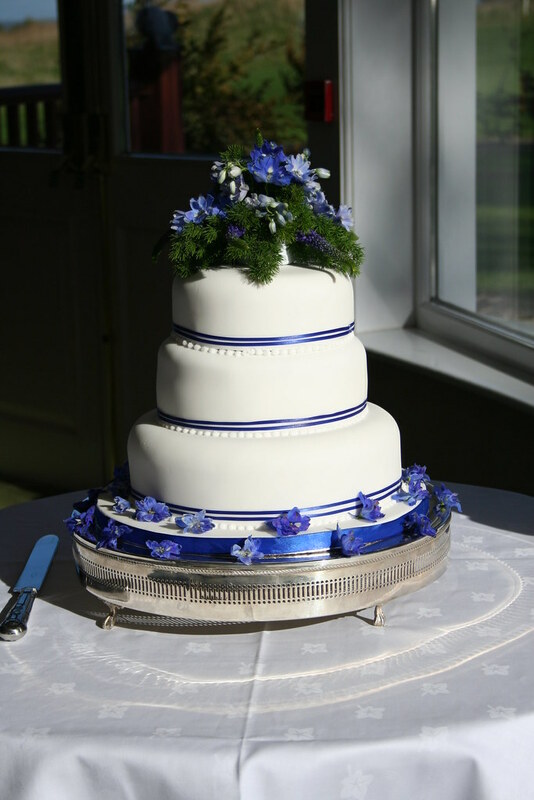 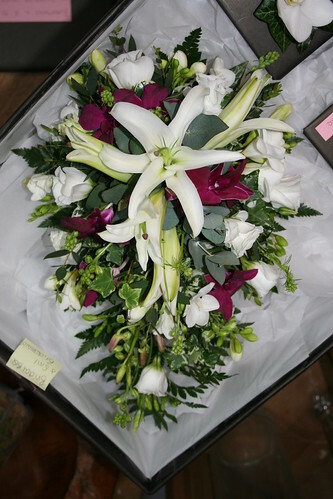 From cathedral to registry office, Barry Jones Florist has been there, priding ourselves on professionalism and quality floristry. 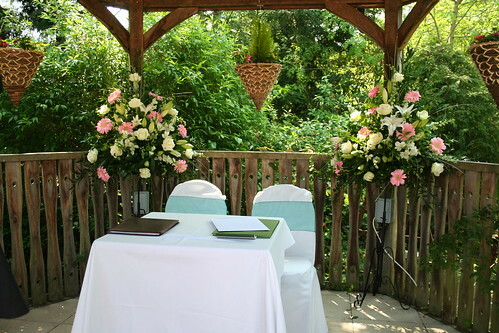 Civil partnerships are welcome at Barry Jones Florist. 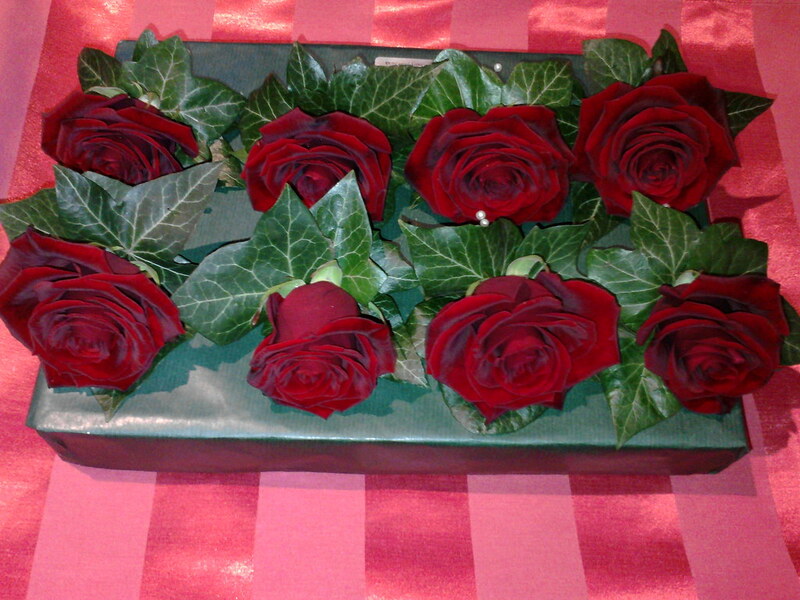 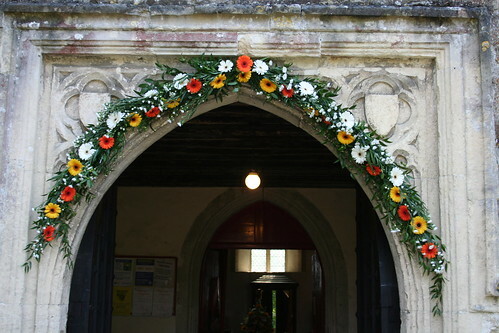 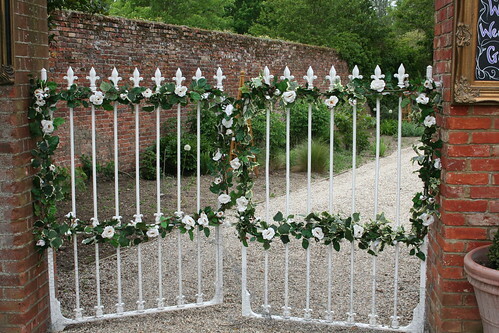 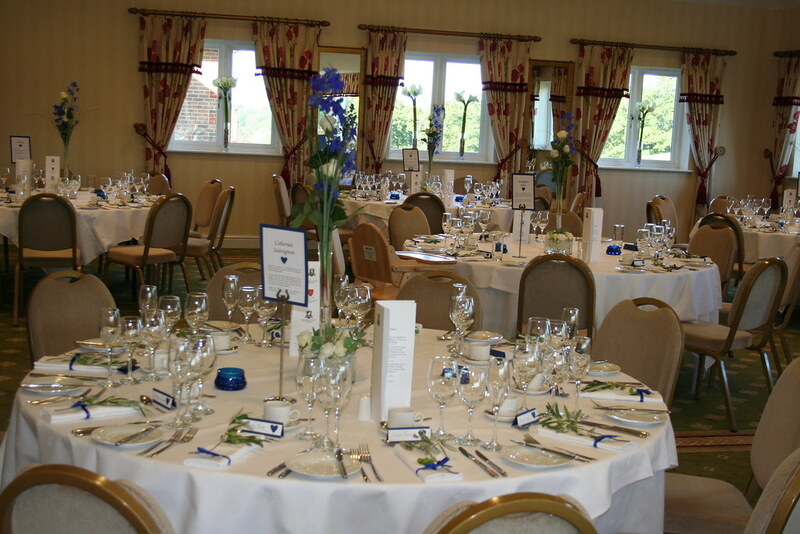 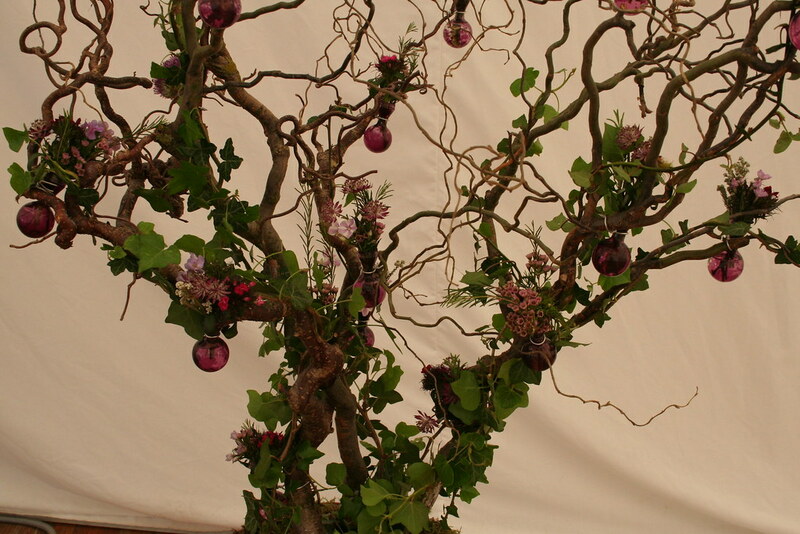 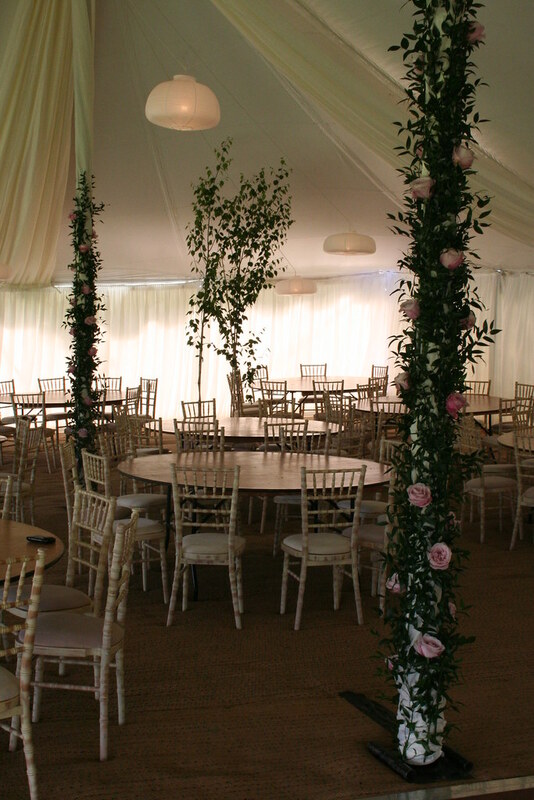 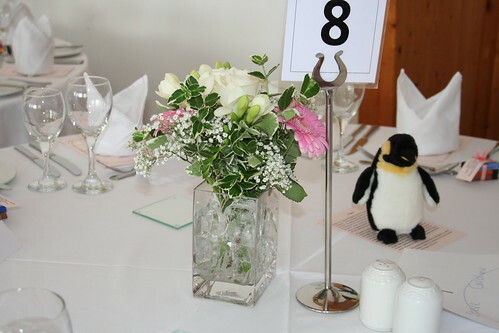 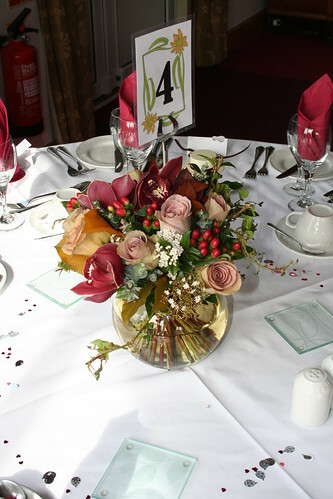 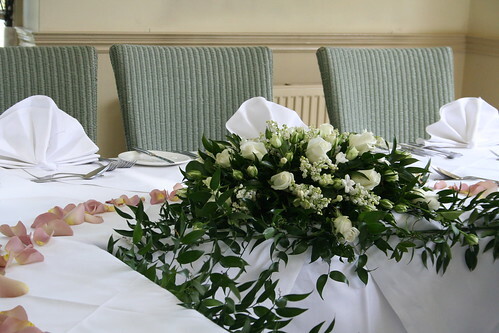 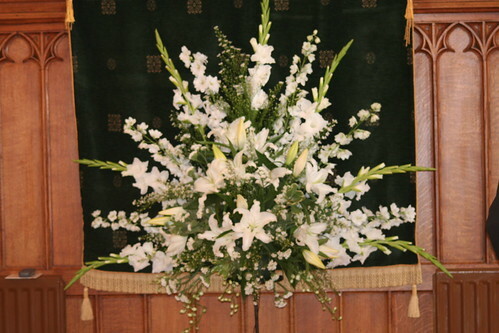 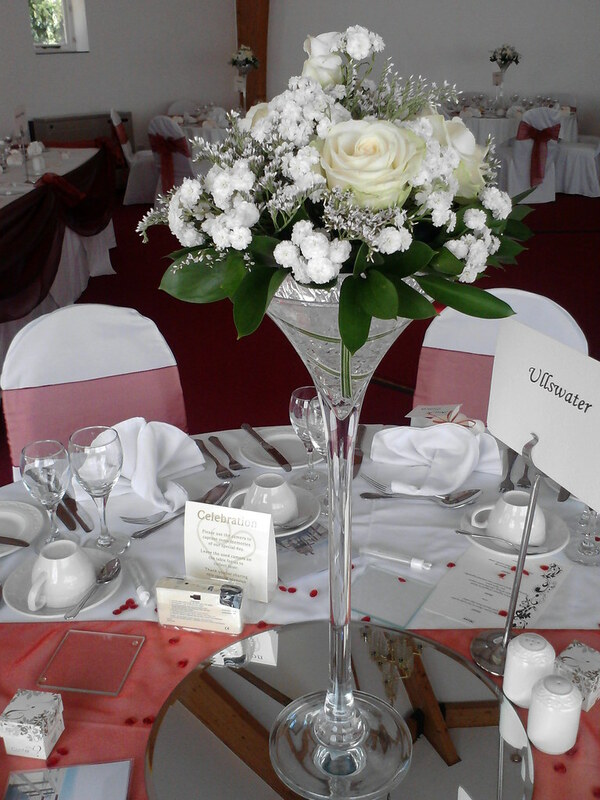 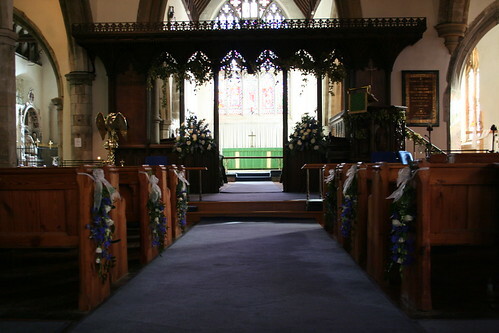 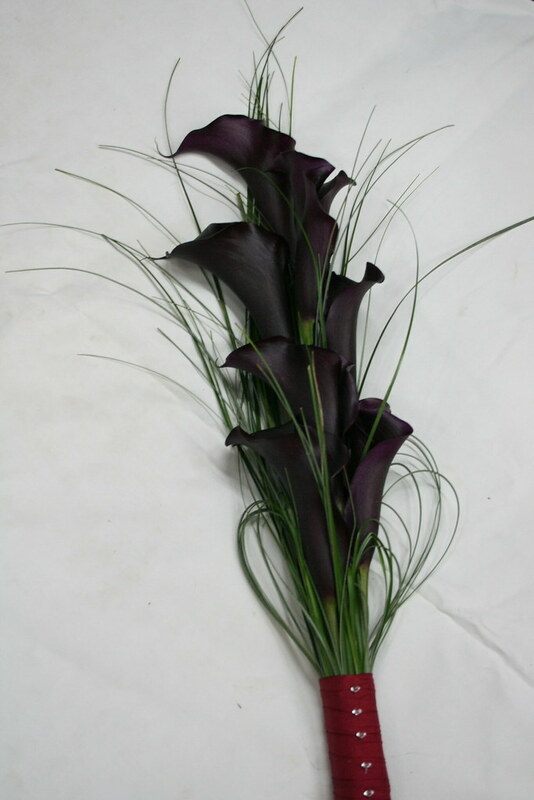 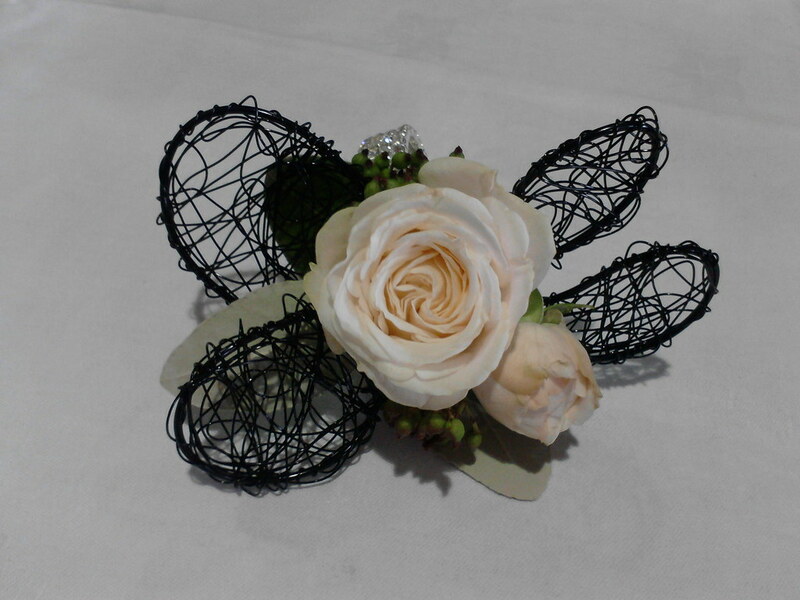 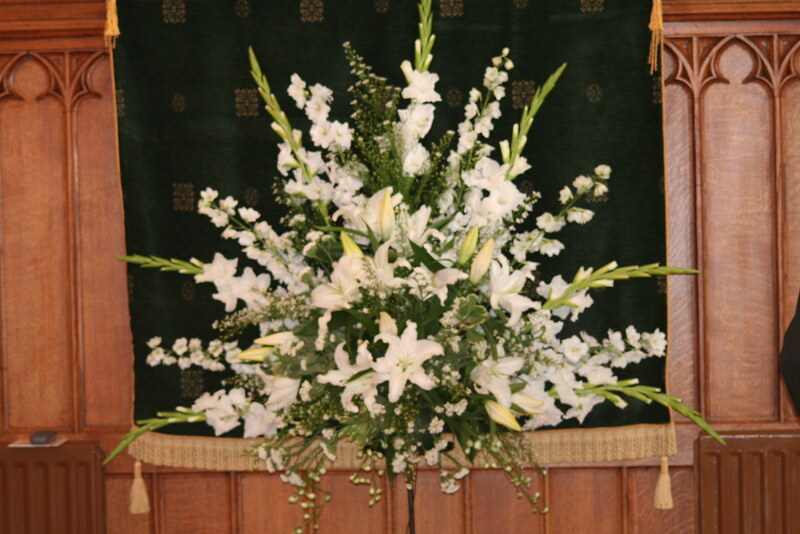 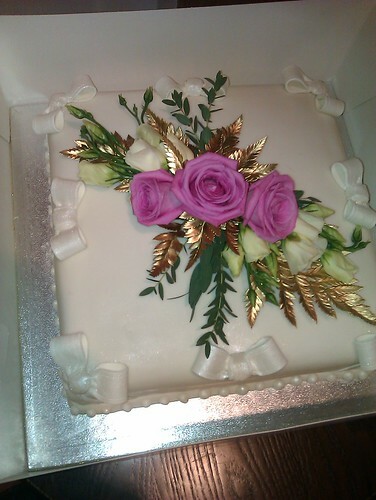 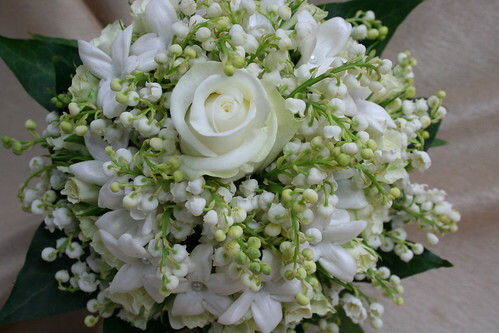 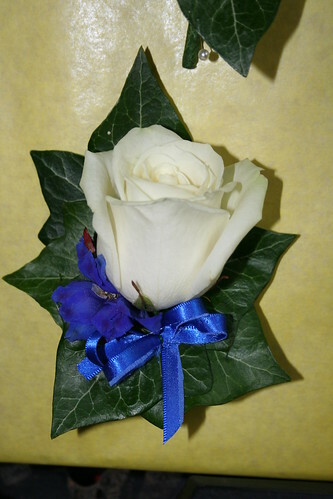 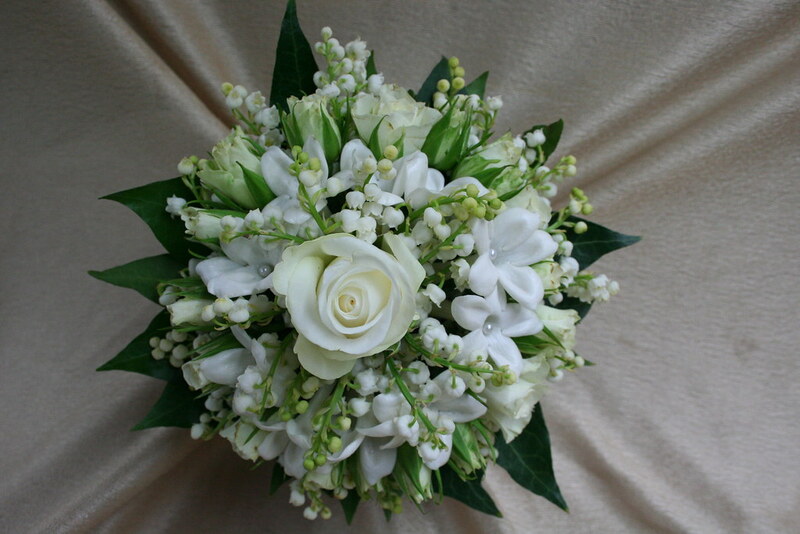 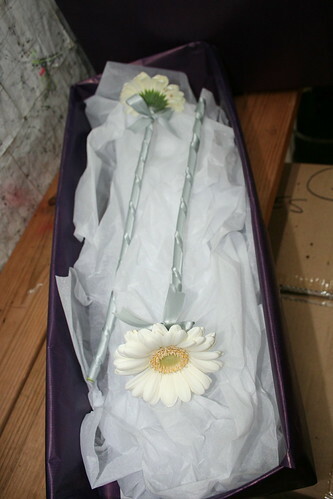 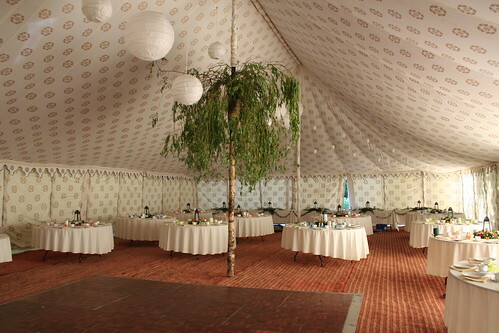 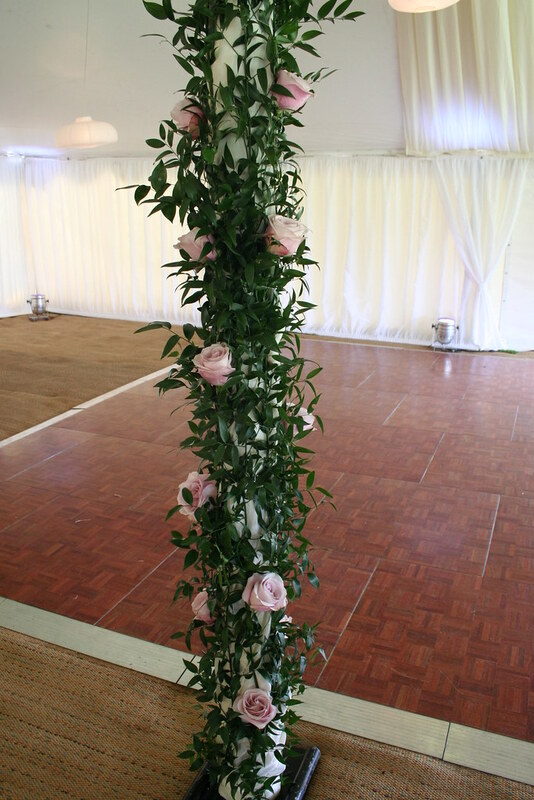 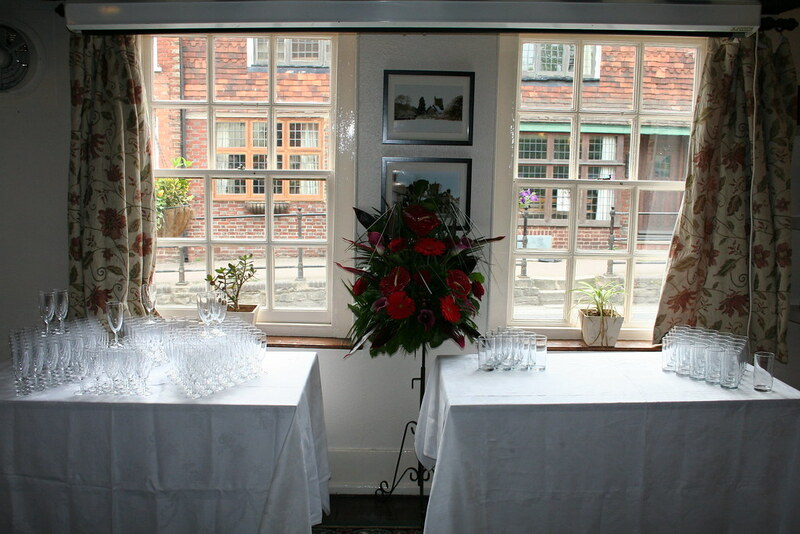 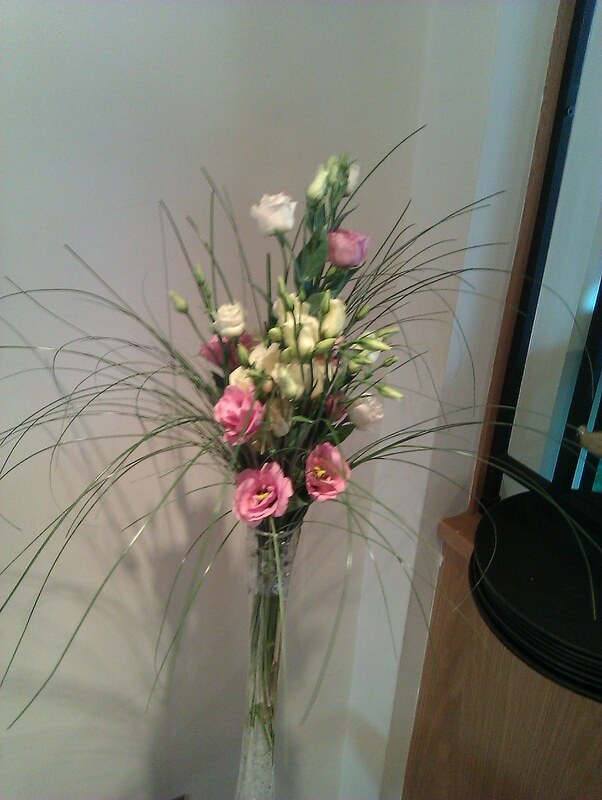 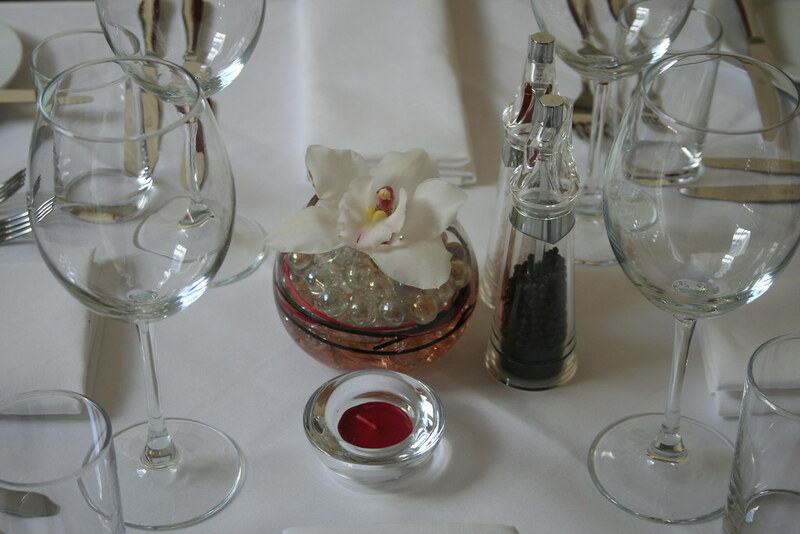 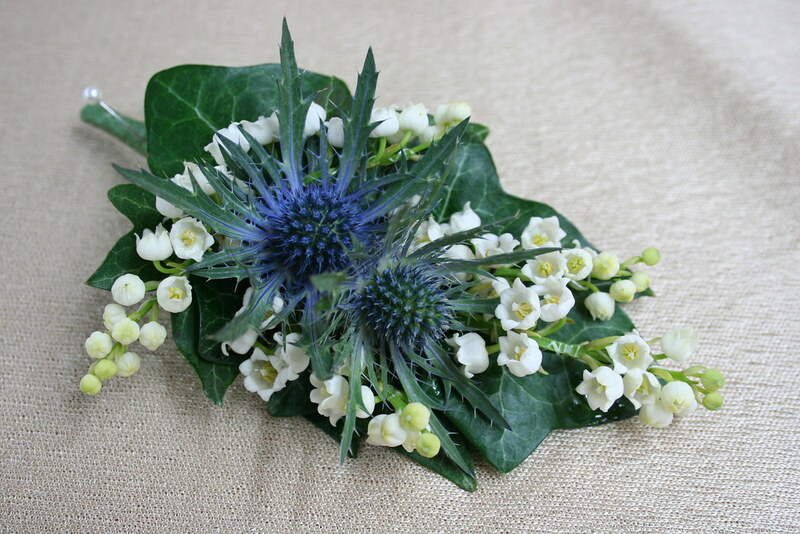 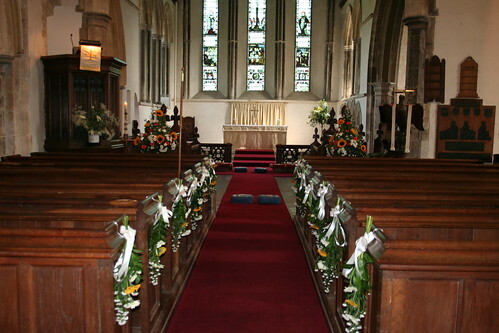 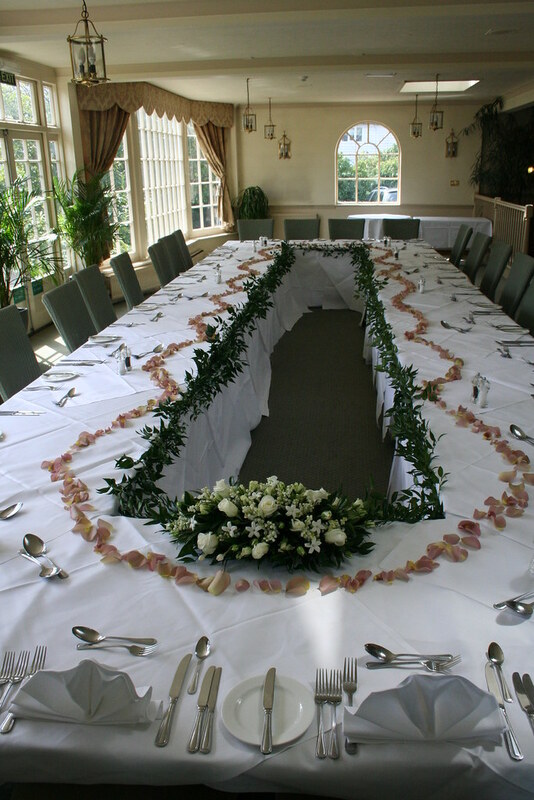 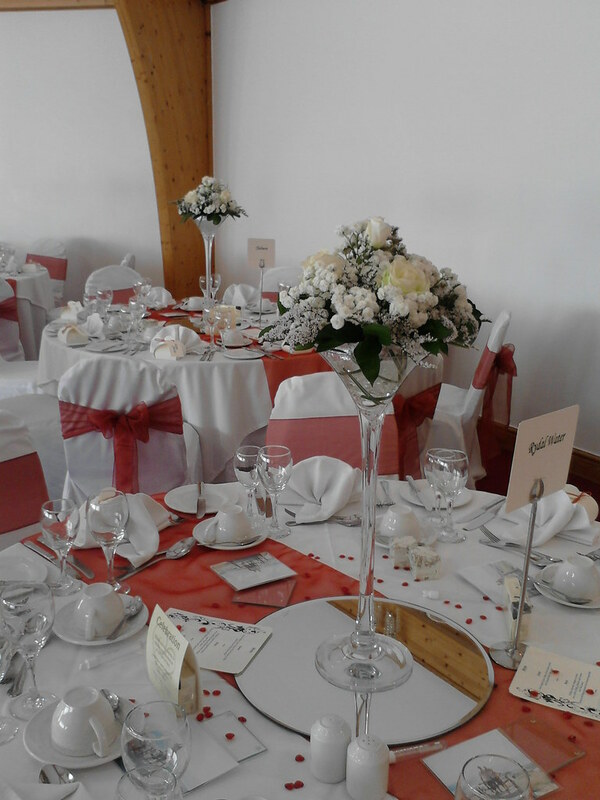 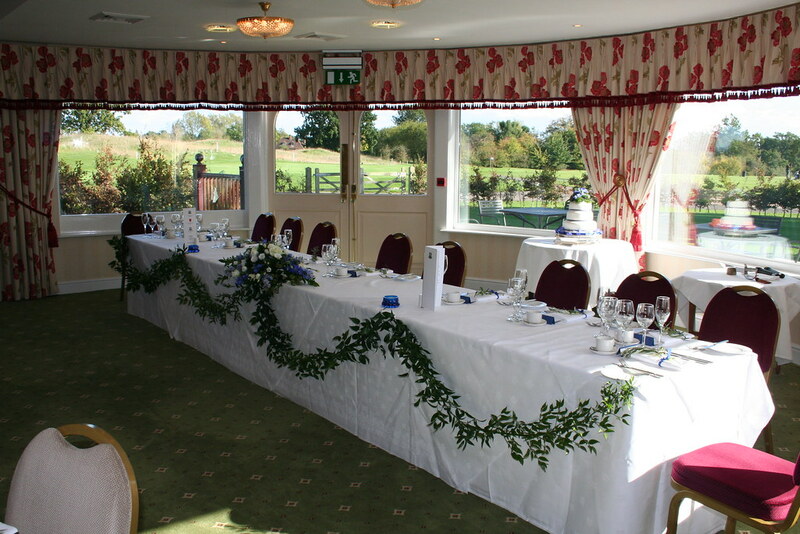 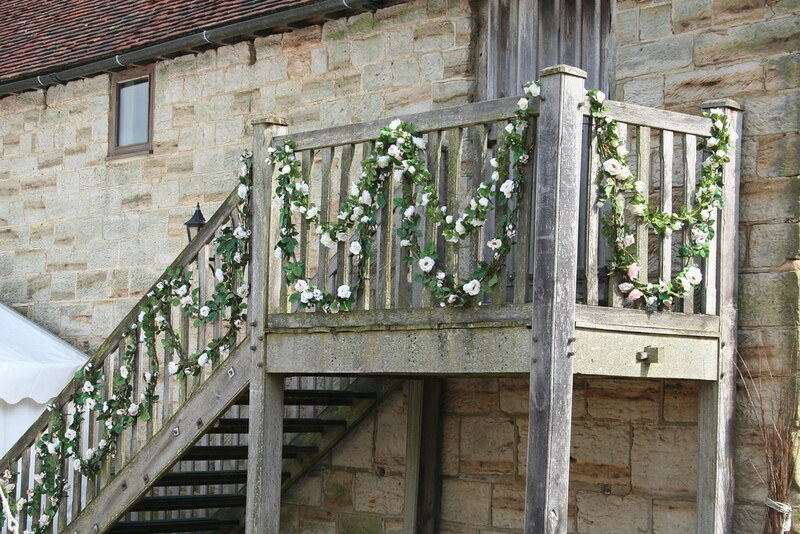 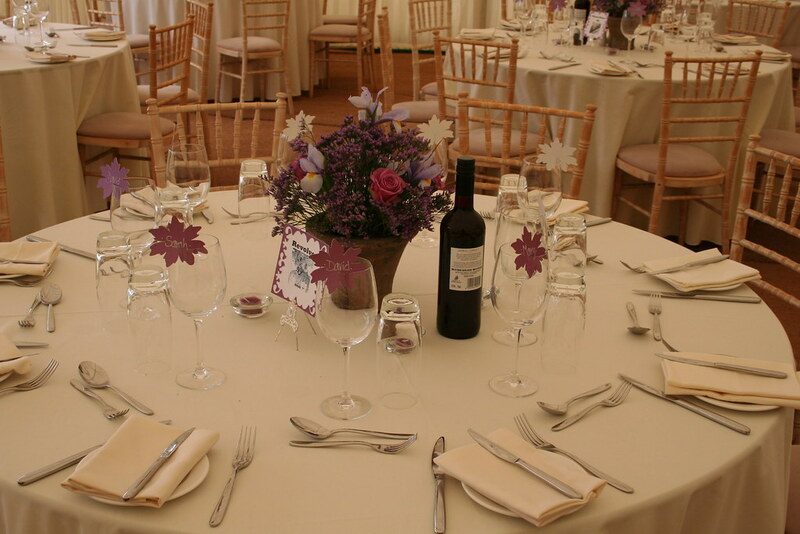 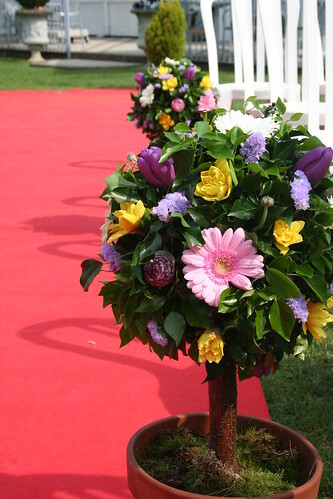 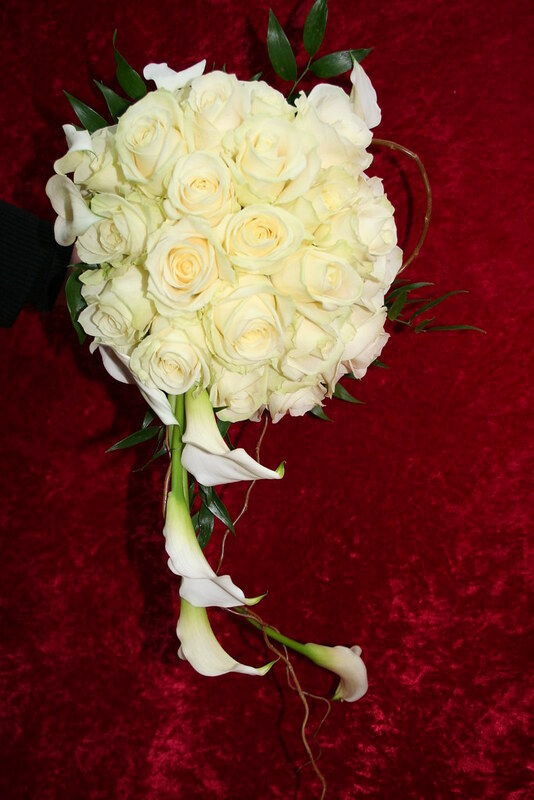 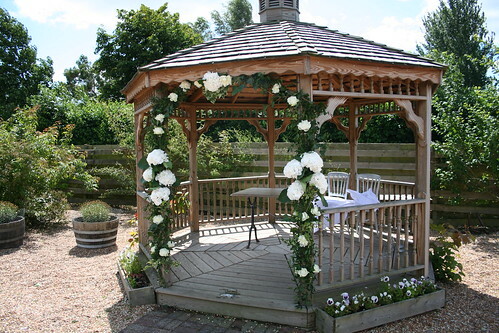 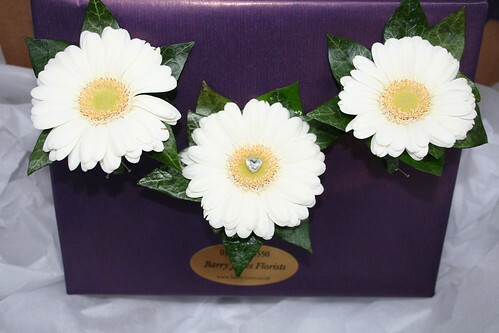 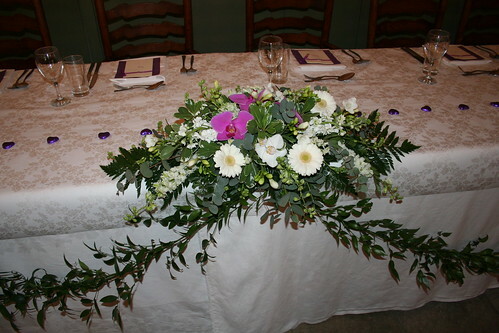 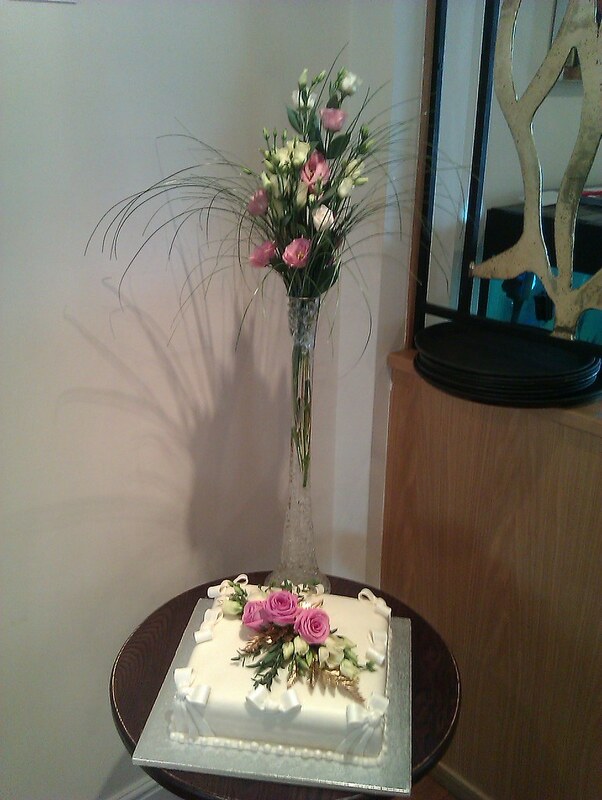 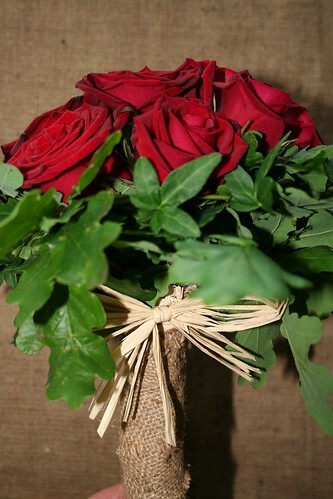 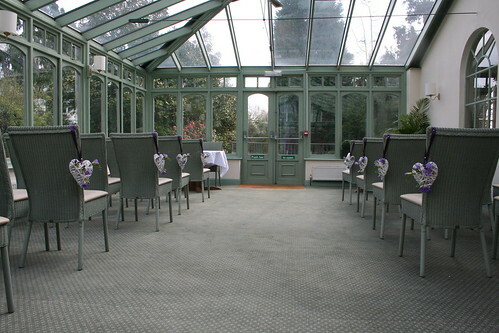 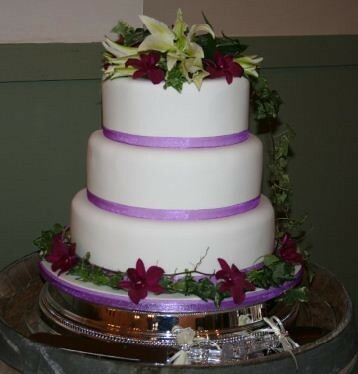 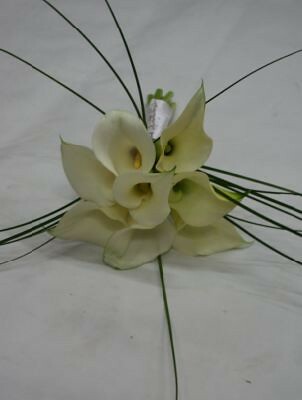 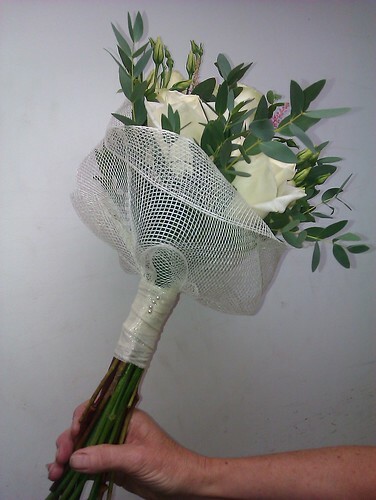 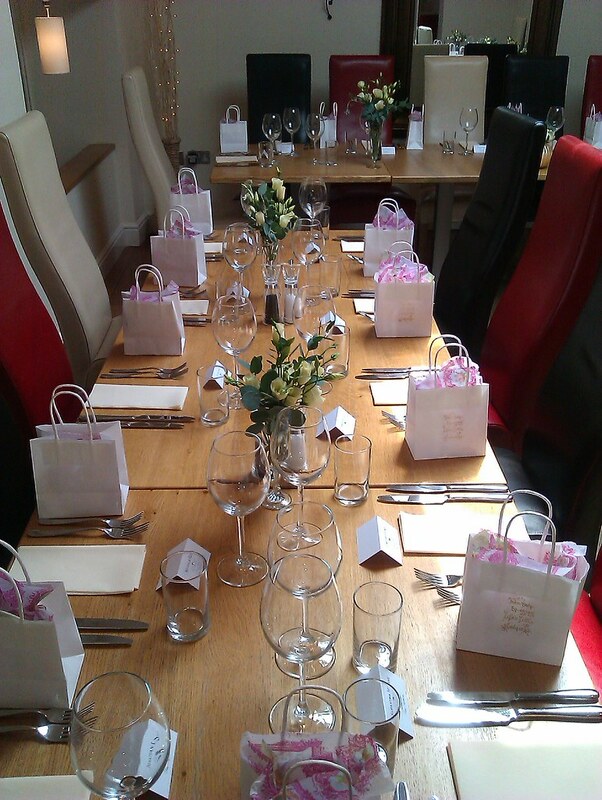 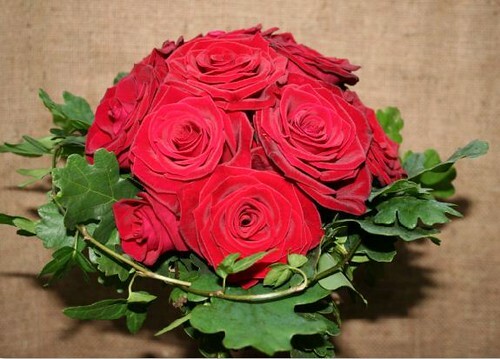 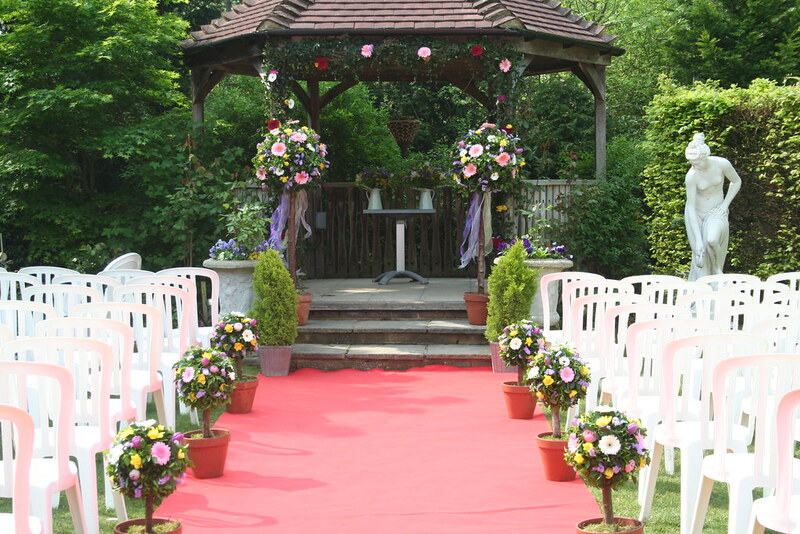 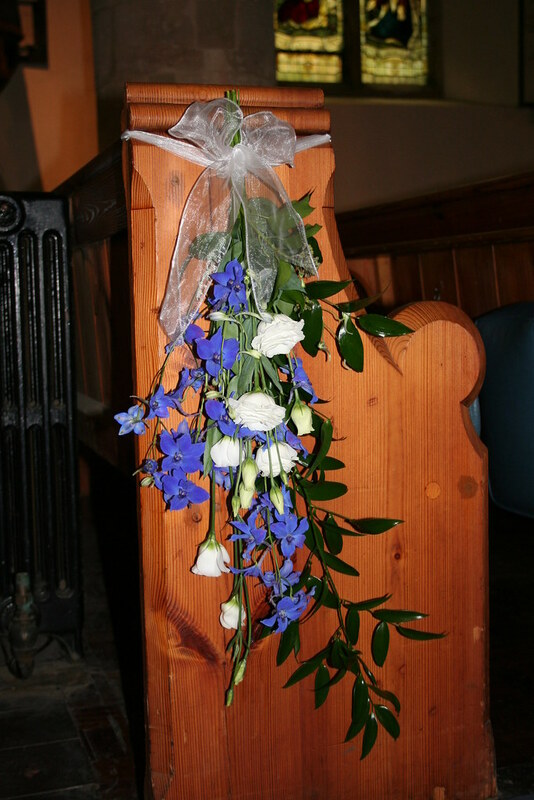 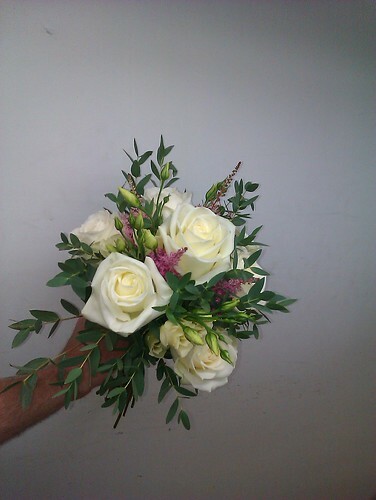 Your special day is our pleasure to provide all your floristry needs. 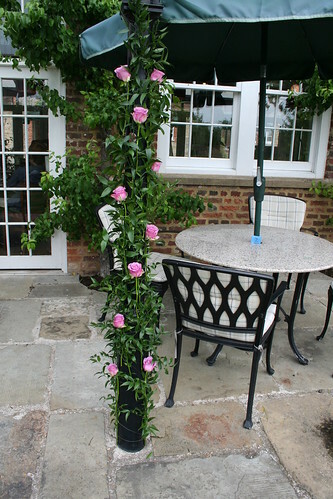 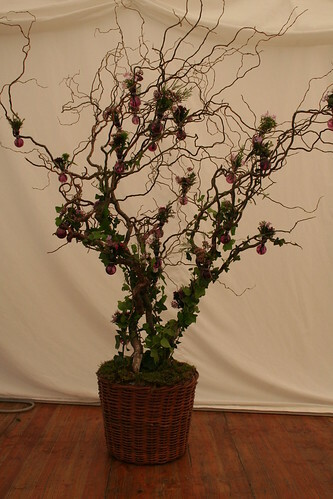 All product images © Interflora British Unit.